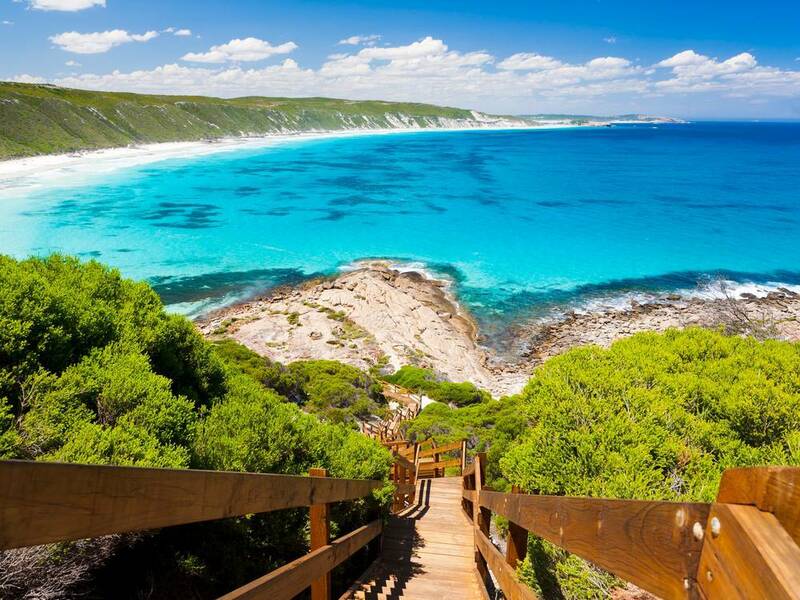 There’s all kinds of scenery, food and wine to sample in the South West but you must make the time if you want to experience it all. 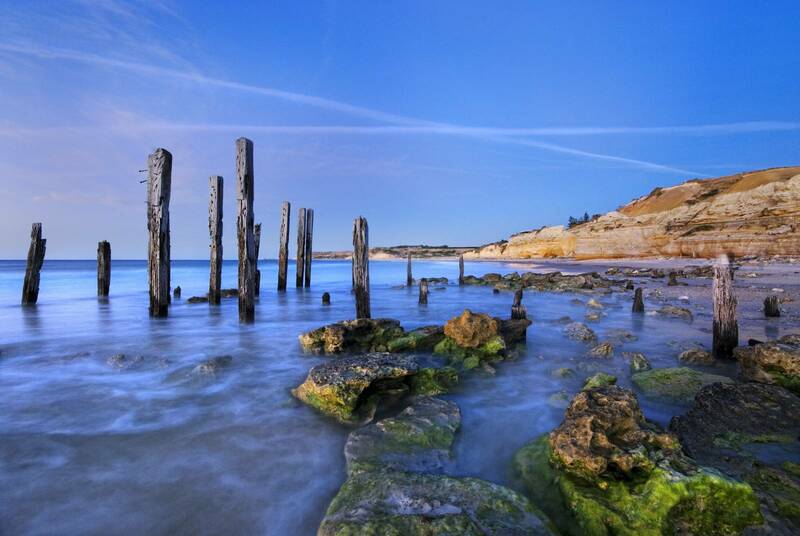 The picturesque Fleurieu Peninsula, situated only a stone’s throw from South Australia’s bustling capital city, offers travellers a unique blend of stunning scenery, unspoilt beaches, abundant wildlife and country hospitality. 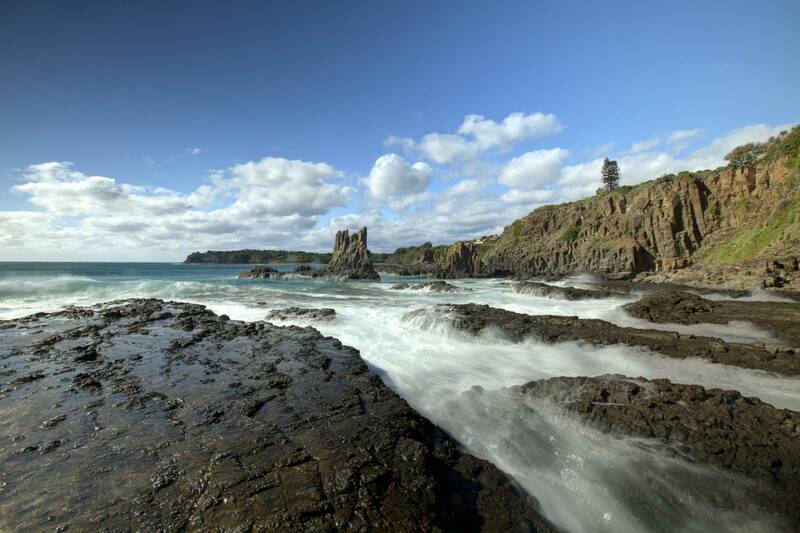 The 140-kilometre Grand Pacific Drive is undoubtedly one of the most stunning coastal drives in Australia. 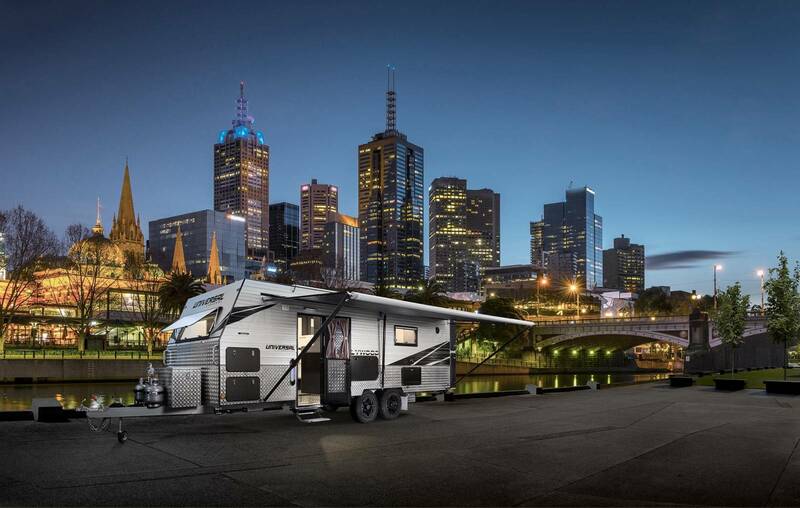 No other luxury caravan has taken the caravanning world by storm like the extravagant double slide out Hollywood. 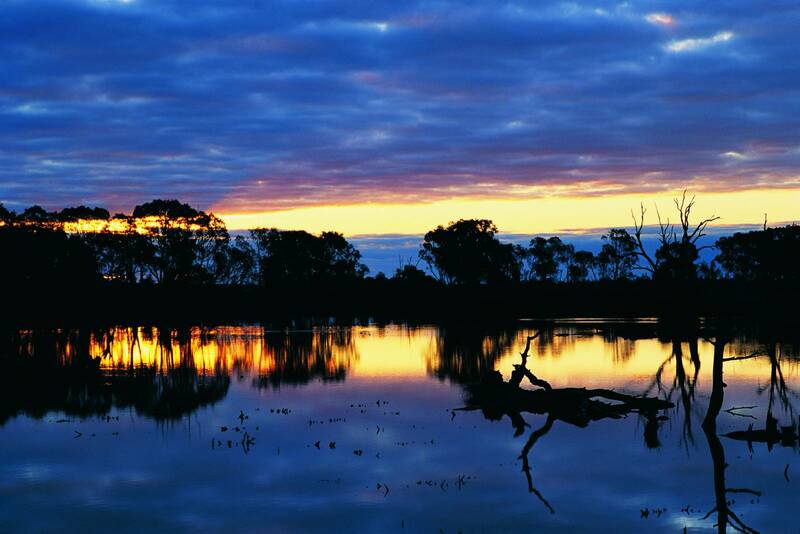 The Mighty Murray, Australia’s largest river, offers the adventurous traveller a vast array of historic towns, spectacular national parks and a unique insight into our pioneering past. 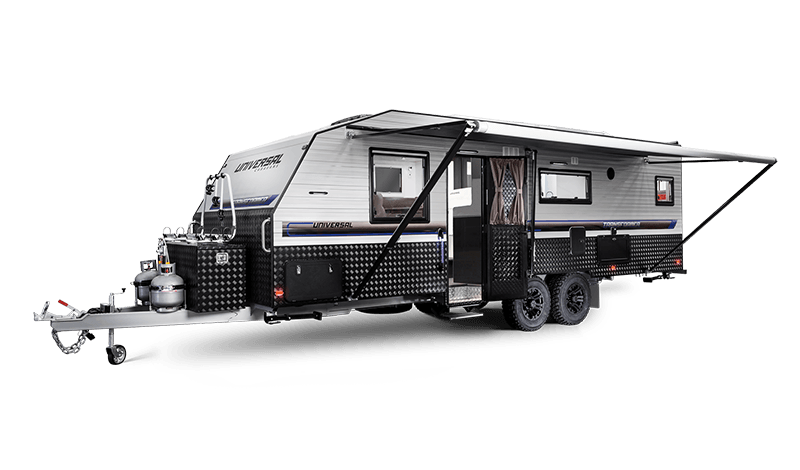 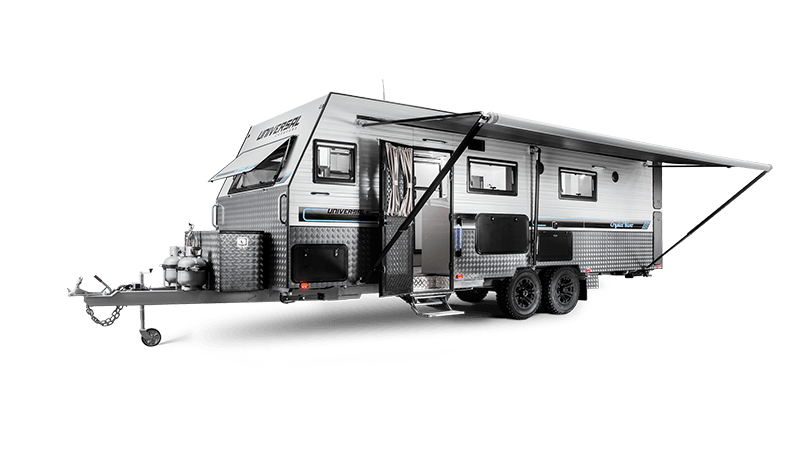 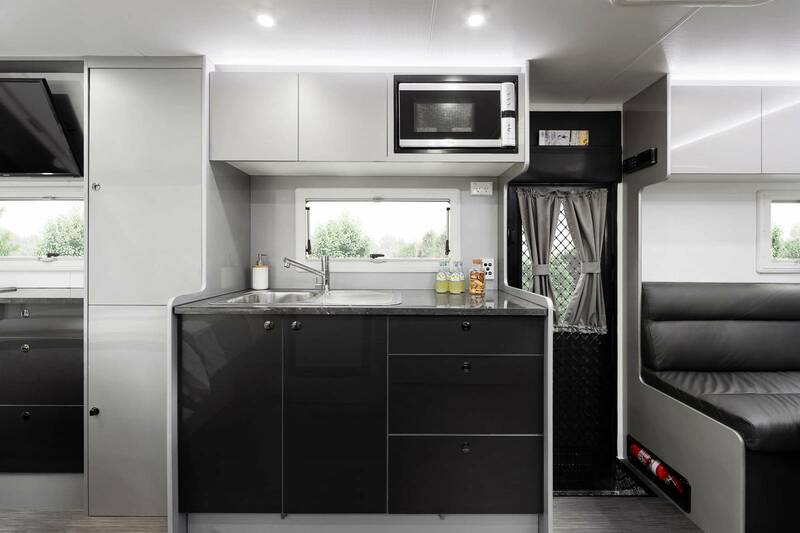 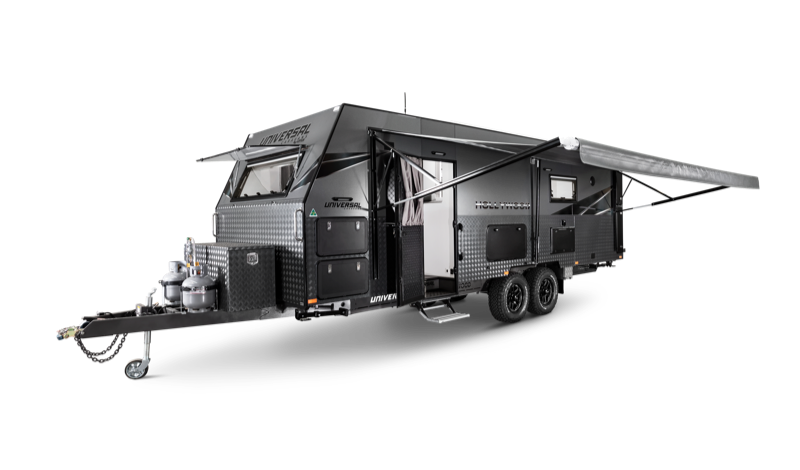 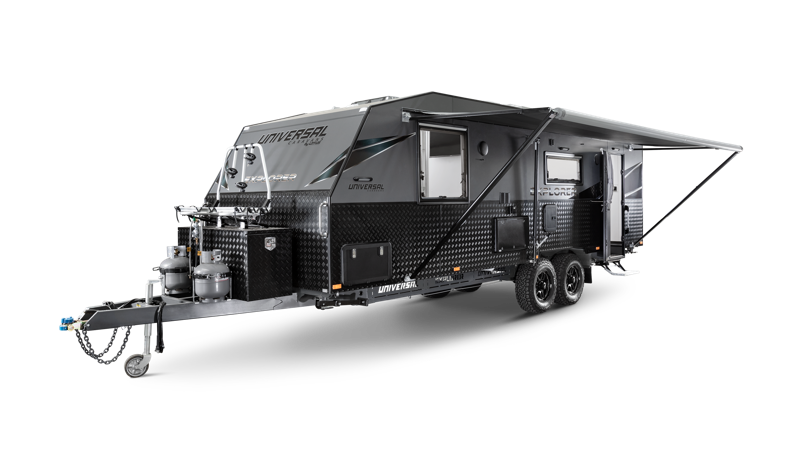 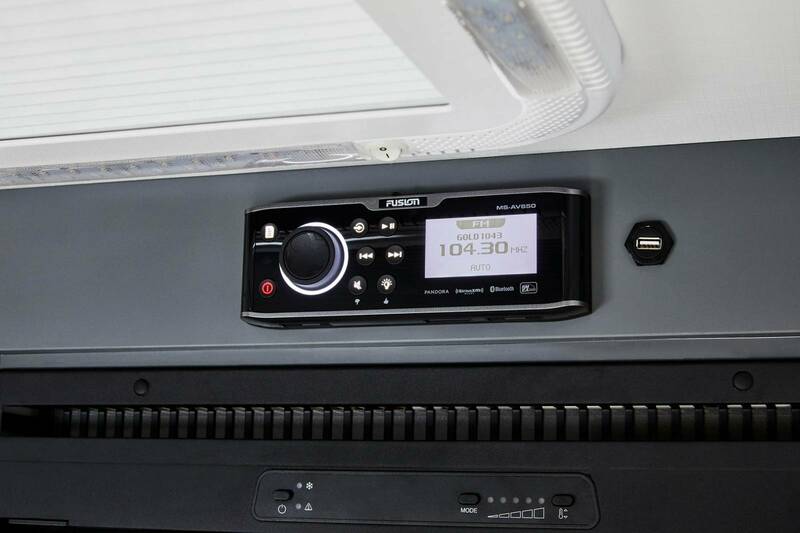 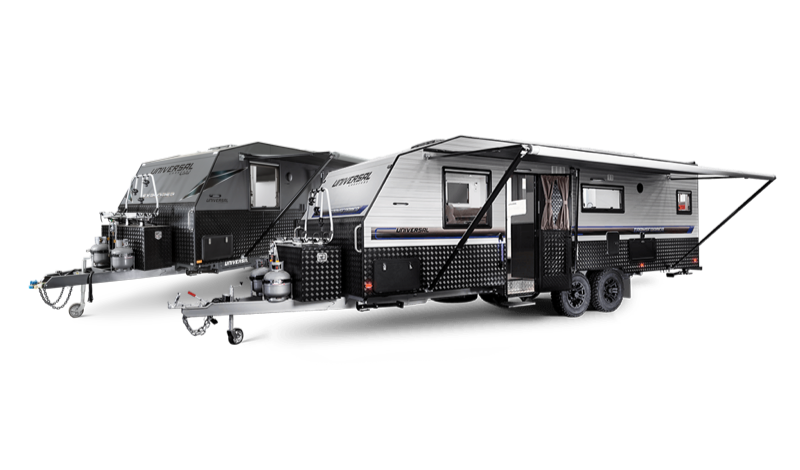 G&S Chassis is an honest to goodness, family company that manufactures high-quality suspension and chassis for Universal Caravans.